What Age Do Wisdom Teeth Come in & Why Do We Have Them? Home / All About Dental Disorders / What Age Do Wisdom Teeth Come in & Why Do We Have Them? One of the biggest milestones in a person’s life is when they get their first tooth. You rarely remember it personally, but parents are always so proud and love to announce when baby teeth start to come in. It is a pretty exciting thing if you think about it. All of a sudden, these little, hard objects just start growing in your mouth. As you go through childhood, this happens 20 times. By the time you are roughly three years old, you have your full set of primary teeth. Imagine trying to eat buffalo wings or trying to bite an apple without your teeth.The picture is sort of silly, isn’t it?It would be really tough to bite, chew, and tear food without them. So, for three or four years, you enjoy everything your teeth can do for you. When you are six or seven years old, your teeth start to fall out. Once again, parents are proud of this momentous occasion. Losing your first tooth (coupled with a visit from the tooth fairy) is something that you may actually remember. But, wait a minute. You need those, right? Wrong! Your primary teeth are making way for your permanent teeth. So, for another six or seven years, you go through the process of your baby teeth being replaced by your permanent teeth. By the time you are 13 years old and a number of checkups at your local dentist, you have 28 teeth. Your jaw has become bigger as you have grown, which makes space for those extra eight teeth that you did not have as a child. Now you figure that your mouth is all set and final. You are good with the 28 teeth because they do everything you need them to. When you get to be about 17 or 18 years old, you notice that your teeth seem to be more sensitive than they have in the past. 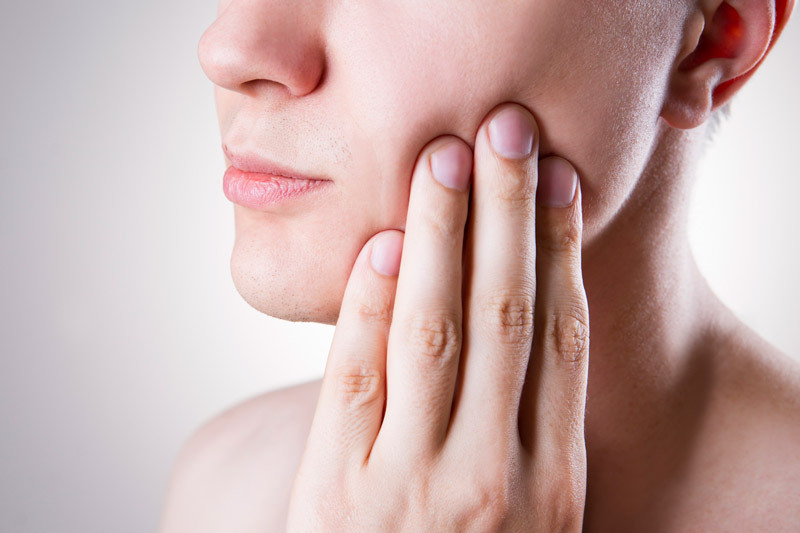 You might have some pain while chewing or you might notice some swelling around your jaw. You wonder what is going on. Surprise! Your teeth were not finished growing in. Your third set of molars is pushing its way into the back of your mouth. But why in the heck does anyone need three sets of molars? That is a very good question! It is believed that our ancestors needed that third set of molars when the foods they ate demanded a stronger biting and chewing capability. Harder grains and tougher meat were easier to chew and digest with that third set of back teeth. As diets changed and started including softer foods, that last set of teeth slowly became unnecessary. But, obviously, you can’t just tell something in your body to stop growing, right? So even though we really don’t need them anymore, they continue to come in towards the end of the teenage years. There is evidence that these third molars were called “teeth of wisdom” back as far as the 1600s. By the 1800s, it had been shortened to just wisdom teeth. They got this name because of the age at which they came in. Adulthood is long thought to have been achieved between the ages of 17–25. This is supposedly the time where a person learns how to be an adult and much wisdom is gained during these years. So, it is quite logical that teeth erupting at this time would be connected to that passage into adulthood. Fun fact: In Spanish, the third molars are called las muelas del juicio.Translated, it means “teeth of judgment.” Anyone who has dealt with a 17- or 18-year-old can attest to the accuracy of that moniker. Now we know the age when they grow in and why they have that particular name. But back to the issue at hand.Do you need them now and why do they hurt when they are coming in? The answer to the first question is a simple “no,” as we already pointed out. If you have that pain that we mentioned before, there is a chance that your wisdom teeth are impacted, which is not a good thing. This means that instead of growing straight up through your gums like the rest of your teeth, they are growing to the side or at an angle. Not very smart of them, is it? In some cases, the wisdom teeth may not even break the gum line or may only do so partially. This is not good either. It is pretty difficult to clean your back molars anyway and that third set behind everything else makes it even more difficult. But still, why the pain? Your mouth seemed pretty full with 28 teeth, didn’t it? Simply put, there is usually not enough room for another four teeth in your mouth. If your wisdom teeth are growing in sideways, they are also pushing at the other teeth in front of them and you will most likely require wisdom teeth removal. 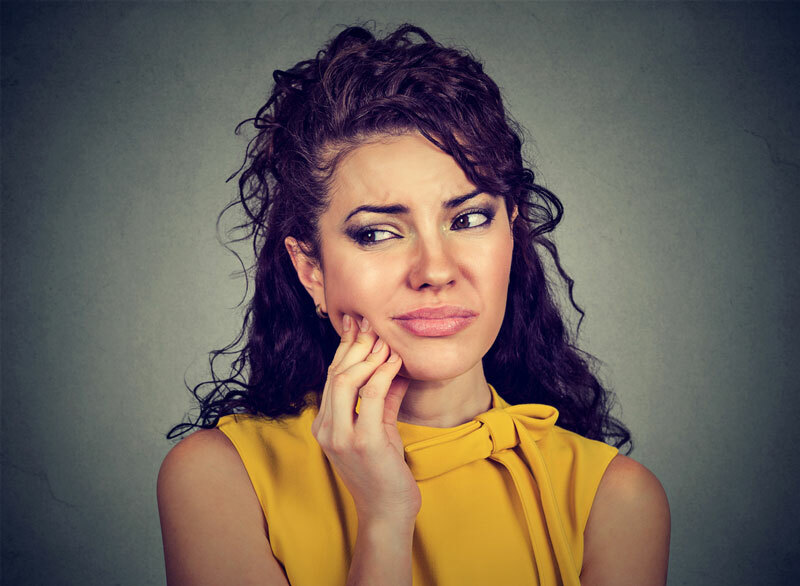 This crowding can not only cause your teeth to shift (there goes all of the orthodontic work you had done), but wisdom teeth can also rub up against the root of the molars next to them, which could cause other problems. Partially erupted teeth serve as a trap for food. Trapped food is a breeding ground for bacteria—and bacteria leads to infection. There is every chance that your impacted wisdom teeth have become infected and that is when you need to contact your dentist. Once your wisdom teeth start to emerge, your dentist or oral surgeon will be able to take X-rays to determine if they are impacted or not. Even if they are growing in straight, most dentists will recommend having the wisdom teeth removed to alleviate crowding and lower the risk of infection. Choosing to undergo the procedure between the ages of 17–25 will produce the best results and will certainly alleviate further complications down the road, such as periodontal disease (gum disease) and bad breath, impacted teeth, pain and swelling and, and ultimately teeth removed. You will be able to get along just fine with your 28 teeth.